FIT MY FLOOR is a modern, family run, flooring company operating in Newport and Cardiff and covering South Wales. 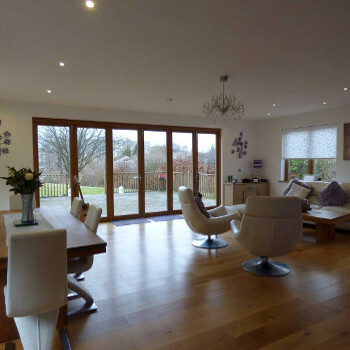 Come and visit our showroom’s ideally located in the cities of Cardiff & Newport. 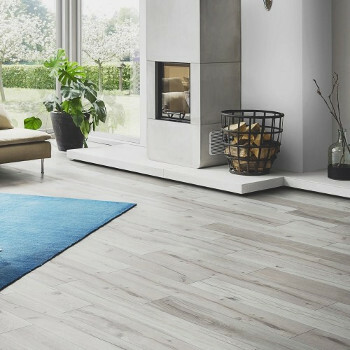 You can view our vast range of top quality flooring products and talk to our expert staff who can advise on the best fit for your flooring needs. 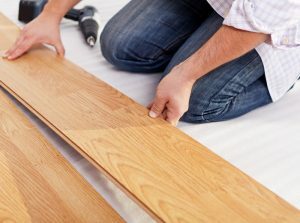 We supply and fit wood, laminate, vinyl and carpets in South Wales and across the South West. 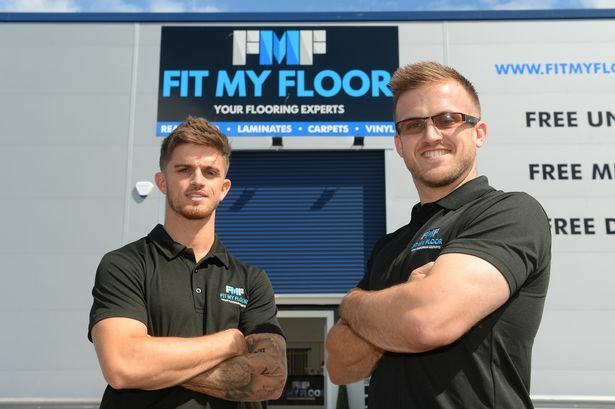 Our staff are highly trained and experienced in the industry and can offer each customer the knowledge they need to make the right choice for their floor, whether it’s the finest oak wood or a modern stylish laminate, for all things flooring in South Wales… think FIT MY FLOOR. 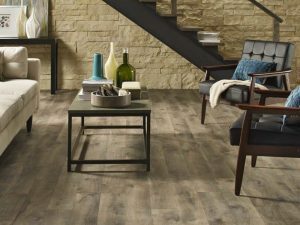 Take the first steps toward your new floor! 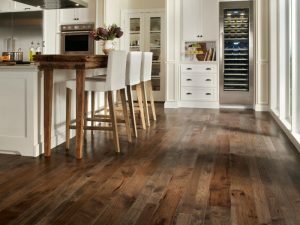 Our real wood floors are a great choice for anyone looking for a luxurious, authentic wood finish in the home. 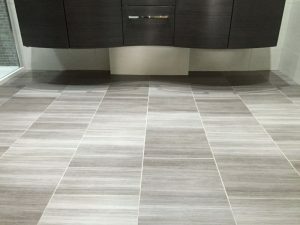 Modern vinyl is so strong and hardwearing it is suitable for areas of heavy traffic, so it’s a good choice for busy homes. 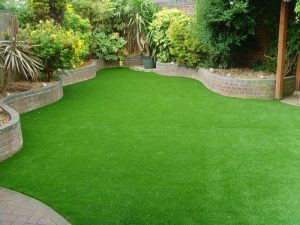 Artificial grass is a low maintenance alternative to grass and something that looks great all year around. 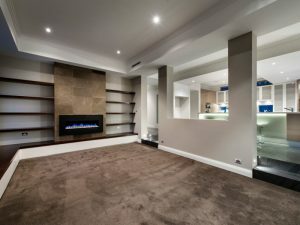 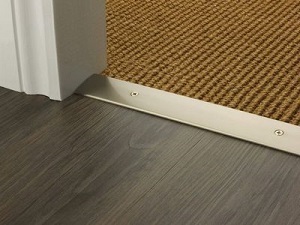 New flooring is a big decision and you need to be sure that your room is properly measured, estimated and fitted. 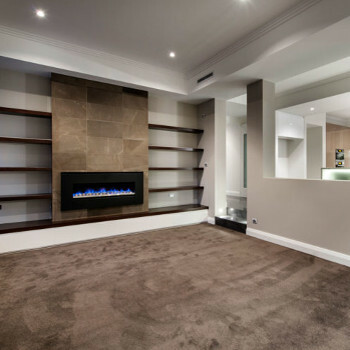 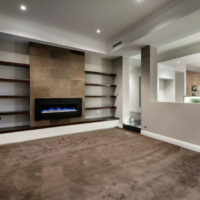 We strongly advise that you have your room professionally measured before you order any flooring. 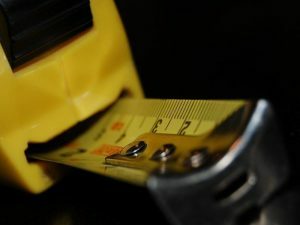 Please contact us now to take advantage of our free measuring service.